Adult: One capsule daily with food or as recommended by your pharmacist. It should be used under medical supervision. 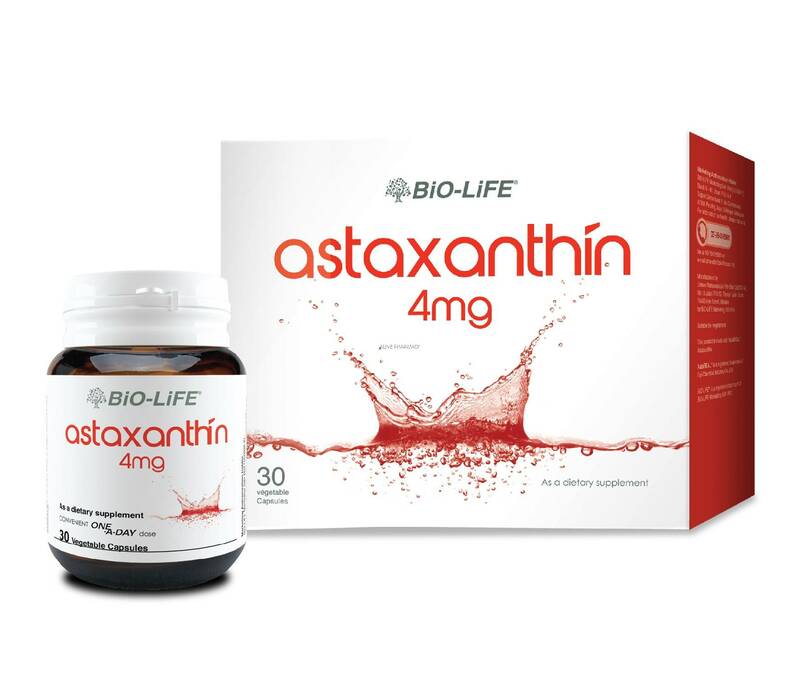 Astaxanthin protect the skin cells by acting as an powerful antioxidant to neutralize free radicals and slow down the aging process.